Apply for housing in Lamoille County or Hardwick, submit an application. Awards, project completions, local collaborations & more! Learn about our past events, and stay tuned for more! 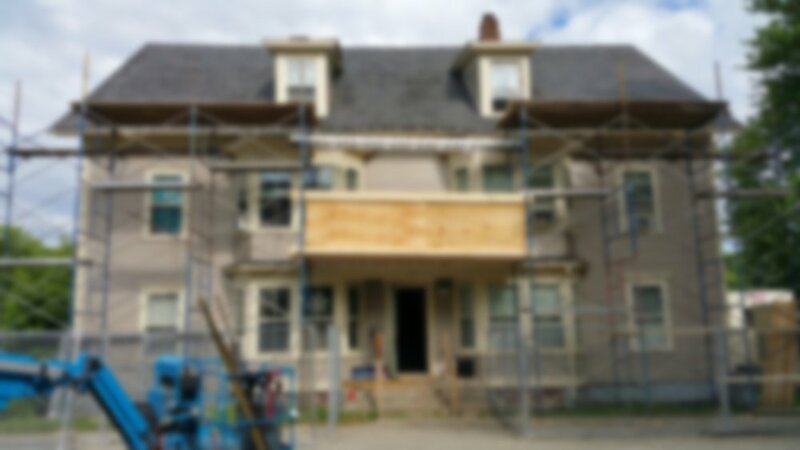 Creating and preserving affordable housing for Lamoille County and the Town of Hardwick. 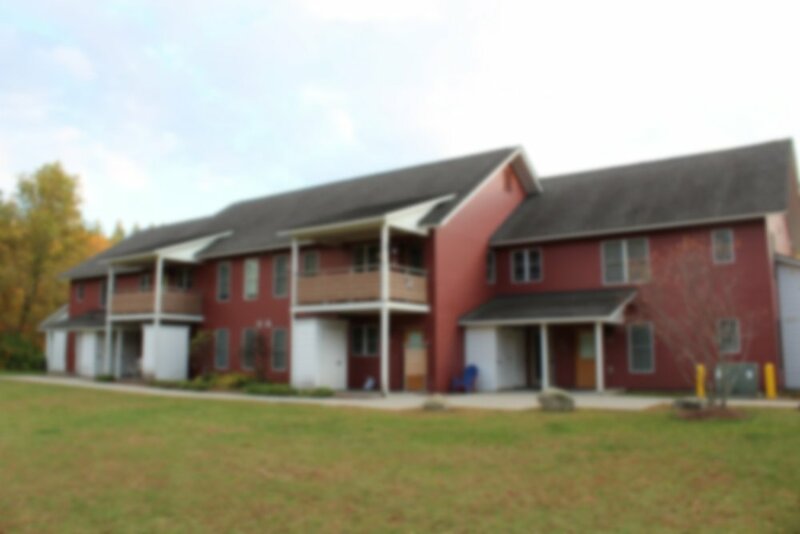 The Lamoille Housing Partnership develops, rehabilitates and maintains safe, decent, energy efficient affordable housing through rental, home ownership, or other means to low and moderate income persons and families living within Lamoille County and the Town of Hardwick. LHP provides such assistance without discrimination or prejudice using a combination of private and public funding partnerships. The Lamoille Housing Partnership (LHP) was formed in 1991 and became a 501 (c) 3 nonprofit corporation in 1992 (tax deductible ID number: 22-3177209.) LHP began the development of its first affordable housing project in 1992 and is still going strong. We believe building and providing affordable housing for seniors and families is a community responsibility and good for our local communities as well as our economy. 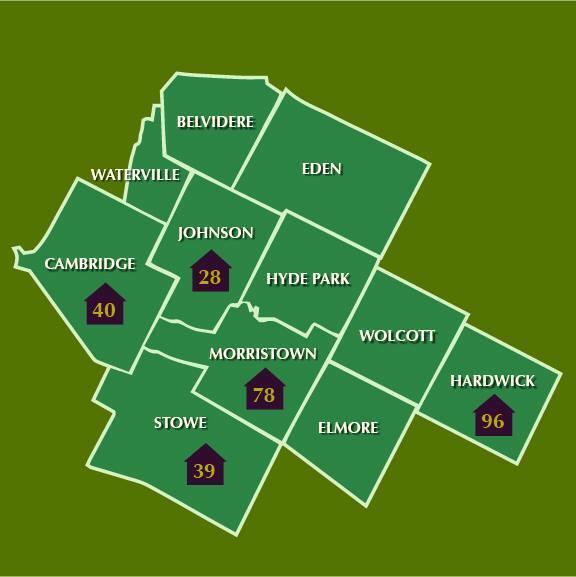 Since 1991, we've created just shy of 300 units of affordable rental housing in Lamoille County and the Town of Hardwick. We serve families, local workers, seniors, the disabled, and veterans. We've helped thousands in the community live affordably, safely, and in decent housing. Our housing enables local workers to live in the community they work in. Our housing provides families and seniors with an affordable option so that they can continue to meet other costs of living, without having to make impossible choices like skipping meals or not purchasing their medication. Our housing is an important stepping stone for folks transitioning out of homelessness. Our housing increases community vibrancy and helps communities thrive economically via taxes and local utilities paid. Please consider a donation to Lamoille Housing Partnership - your financial support enables us to continue fulfilling our mission in Lamoille County and the Town of Hardwick. All donations are tax deductible, and are matched dollar for dollar by critical grant funding, so your donation has double the impact! All donations directly support affordable housing initiatives in your community, and help residents in your community have access to or benefit from affordable housing.